So we all know summer has arrived when super juicy, super sweet berries come in season! What to do with all those berries you collected? 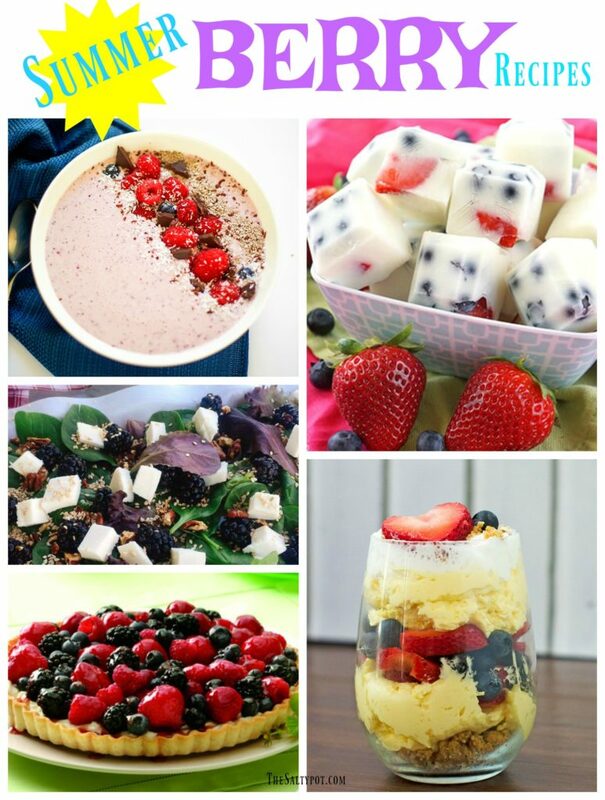 I’ve got 9 bursting berry recipes for you to celebrate a very berry summer! 1. How about waistline happy frozen yogurt bites??? Yum! 2. 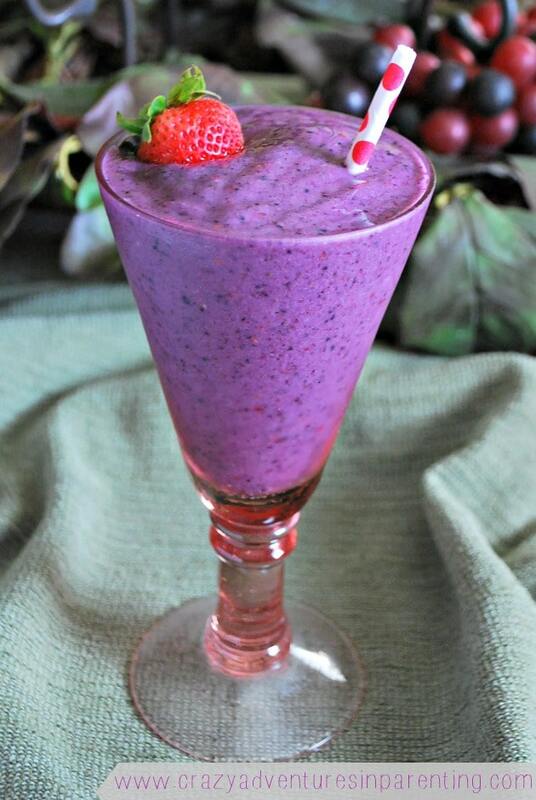 Look at the color of this super Berry Smoothie!! 3. Like Grandma’s pie, but in a tart! 4. 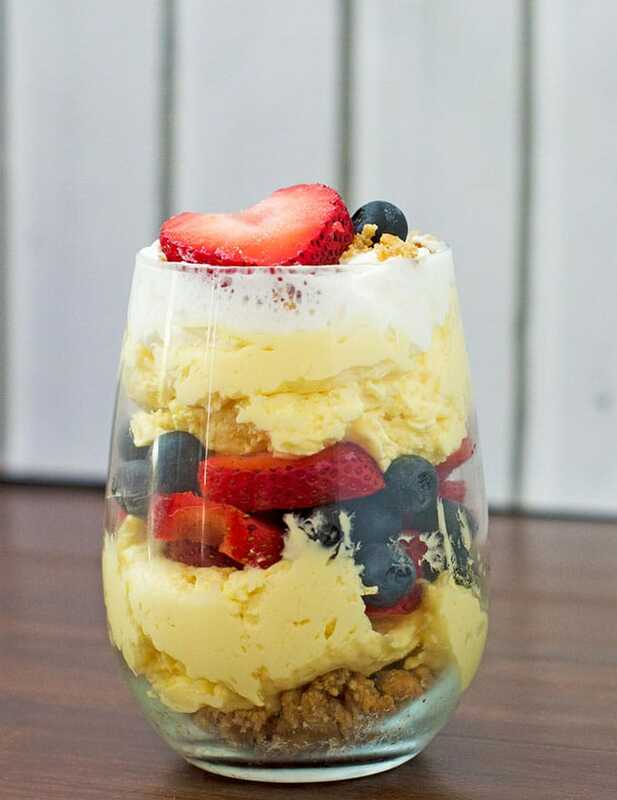 A perfect way to have a very berry morning! 5. They’re not monkeying around with this amazing Mixed Berry Monkey Bread!! 6. 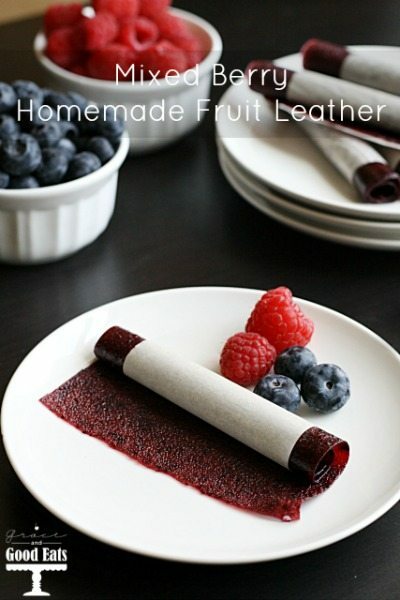 What an amazing way to have fruit on the go! 7. 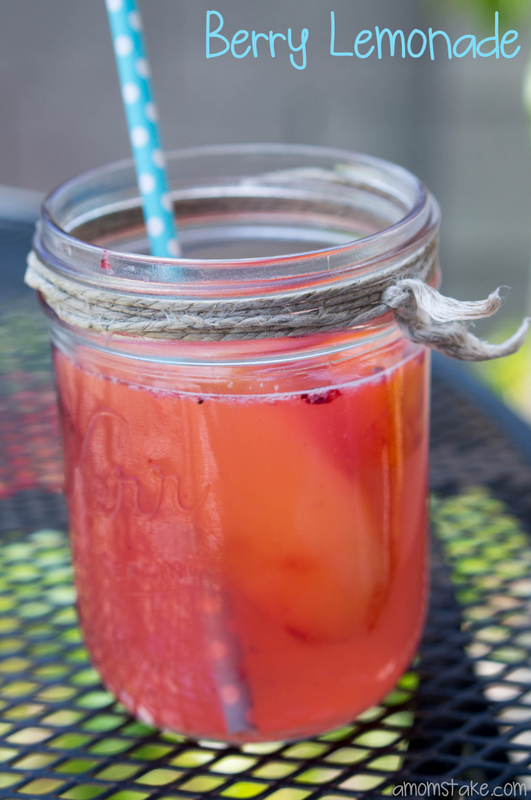 An amazing berry lemonade! This is what summer’s about! 8. Parfait??? No bake??? Bring it on!! 9. I LOVE a beautiful Pavlova, and this is going to the top of the list! 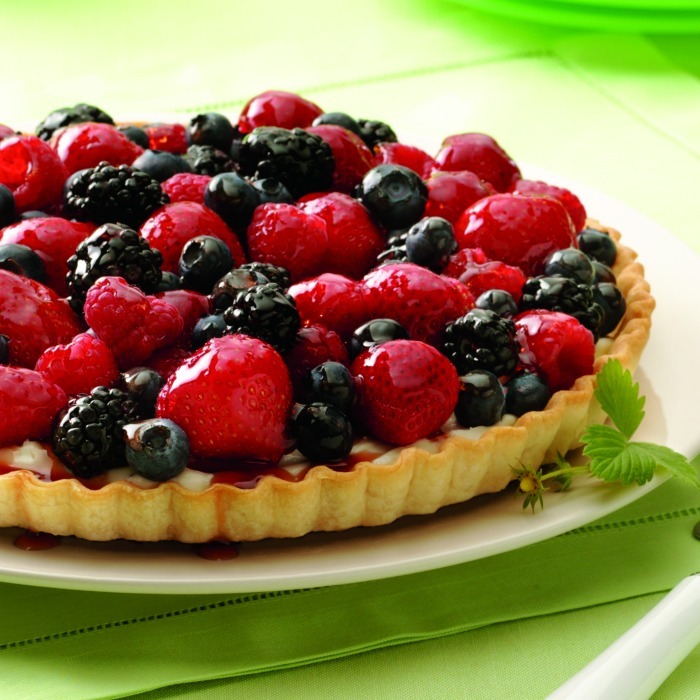 What’s your favorite Berry dishes to make? Do you have a family dish from days gone by that your family loves? Do you need more berry recipes? Try some of these strawberry recipes here!